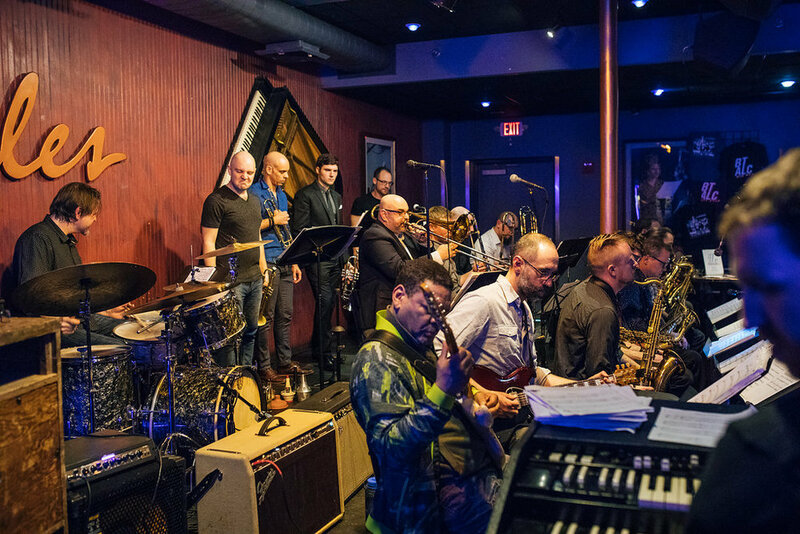 Since the group's formation in 2011, the BT ALC Big Band, led by trombonist Brian Thomas and trumpeter Alex Lee-Clark, has gained a reputation for hard grooving original compositions featuring the most talented jazz and funk musicians in Boston. 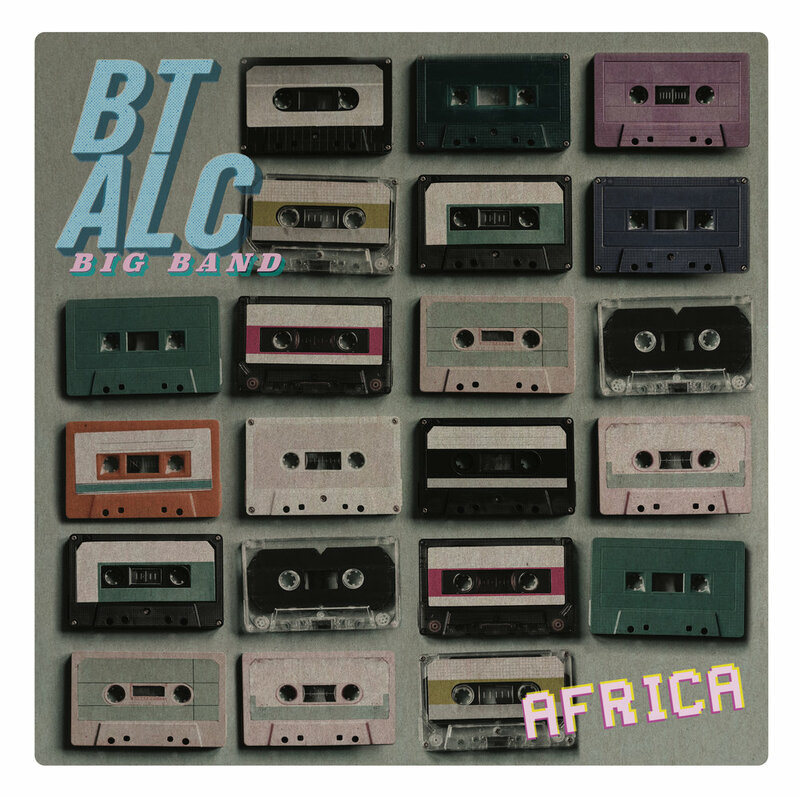 The BT ALC Big Band draws from the big band traditions of Duke Ellington, Count Basie, and Thad Jones and infuses music from funk legends like James Brown, Parliament Funkadelic, and The Meters, creating an undeniably unique sound, Big Band Funk. The BT ALC Big Band will be releasing their 4th album, The Search For Peace, on Ropeadope Records in May of 2019. The Search For Peace was recorded live by Alan Evans (Soulive, Iron Wax Studios). Evans research of the recording process, paired with his creativity has yielded an organic, old school sound. Each horn section played into one omnidirectional mic, with the rhythm section in the same room, essentially capturing a live performance. The Search For Peace follows the BT ALC Big Band’s previous 3 albums; Superhero Dance Party (2013), The Herd Sessions Vol. 1 (2016), and The Herd Sessions Vol. 2 (2016). In addition to performances at clubs and festivals, the BT ALC Big Band demonstrates their commitment to education through clinics, workshops and performances with students throughout New England. Their compositions are available for purchase at btalc.com, and have been performed by college and high school jazz ensembles including West Virginia University, UMASS Amherst, Ithaca College, and honor bands in Massachusetts, Rhode Island and Maryland. The BT ALC Big Band continues to push the art of the big band forward by utilizing a process that’s been followed by musicians for years: play the music you love, just in your own way.